Having the ability to plan, organize, and share your content marketing strategy and digital workspace is an integral part of helping you to stay on track with your marketing plan. One way to stay organized, keep everyone connected, and stay on track is by using an editorial calendar program to manage your content and publishing. 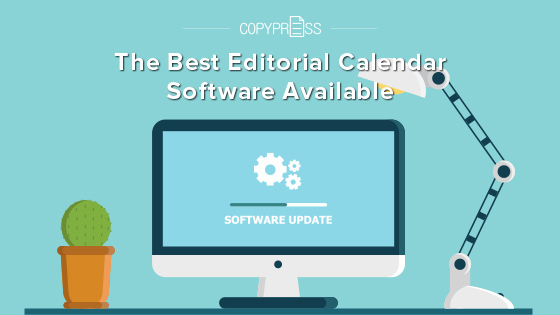 Luckily there are plenty of options when it comes to choosing editorial calendar software, but the question becomes which one will work best to suit your content marketing and strategy needs. Track and gather all of your content ideas and topics. Plan out your content themes and strategies. Organize all your content contributions such as blog posts, web content, and social media posts. Schedule your publications and updates, so they accompany each other. Manage all of your content types including videos and infographics. Links to other important resources such as style guides. A place to hold ideas you may wish to use at another time. Areas where notes and comments can be added. Status sections so you can always know where in the process each piece is. 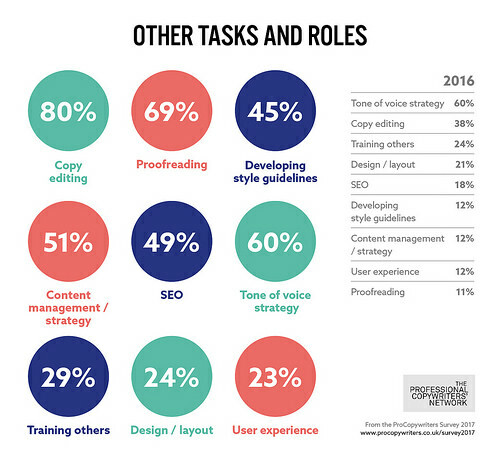 The ability to set key performance indicators to measure content success. When choosing the best editorial calendar software to manage your content, you will be choosing between web-based applications or spreadsheet software. There are pros and cons to each choice, and the type you choose will often be based on how much content you need to manage as well as how many features could bring you added benefits. Crackerjack Marketing – This software is free and allows you to schedule six weeks of content at a time. It includes columns for author, topic, theme, content type, category, keywords, and notes. Content Marketing Institute – CMI has editorial calendar templates that include spots for ideas, keywords, and calls-to-action. BlueWire Media – They have editorial calendar software that provides columns for content topics, social media sites, and buyer personas. Many of these software applications are designed to have multiple authors, editors, and quality control. These solutions provide more detailed columns and often include features such as scheduling, editing control, and status changes. WordPress users find CoSchedule to be a very robust and easy-to-use program with lots of functionality. It can be used on the web and helps you to manage all forms of content and social media posts. The software utilizes a comprehensive approach to inbound marketing and allows you to assign tasks and dependencies to multiple users. You can also opt to have automated social content publishing. If you’re using WordPress’s content management system, you can download a free editorial calendar extension that allows you to start getting organized in a matter of minutes. The tool will enable you to lay out all of your content ideas in calendar form and employs drag and drop technology to allow you to make calendar changes easily. The only drawback is the tracking of publications and social media posts are somewhat limiting. Assign tasks over multiple teams. Track progress in real time. The editorial calendar is designed for publication tracking and includes lists for the various workflow stages including idea approval, in production, under review, scheduled, published, etc. You also can add notes, include documents, and even set reminders. Kapost is one of the best-known and largest editorial calendar tools. It is the hub for content strategies behind some of the largest companies such as CBS and Cisco. With this software, you can track your workflow from strategy all the way through to execution and even social distribution. This program is an excellent option for companies who handle a large volume of content assigned across multiple teams. It also allows for internal categorization and searches for existing assets. The one drawback to the software is that it comes with a hefty price tag. Another software designed for large volumes of content or companies that are growing their content and marketing efforts is DivvyHQ. It is used by such prominent companies as Toyota and Sprint and includes features such as an easy-to-use dashboard that provides for simple tasks that need to be accomplished. The program also offers robust workflow management and allows for an unlimited number of shared calendars. Track the stages of the content assets. Communicate the buyer personas being targeted. Track the categories of content that is published over time. Pricing is customized based on the features you choose. Airtable is a content organization and collaboration software that meshes both the benefits of spreadsheets and databases. You can collaborate with your team in real time as changes are updated instantly across all devices. Airtable includes additional fields that can help you plan, comment on, and leave feedback such as fields for long text notes and record links. The program allows you to add attachments, utilize checkboxes, or even include bar-coded fields next to your ideas, keywords, or social media posts. Take organizing your content to the next level by investing in the right editorial calendar software that can help you manage your publishing, organize your content, stay on track with your strategy, and help take your marketing plan from inception to execution.